Portions of this page Copyright 2006 – 2010 All rights reserved. 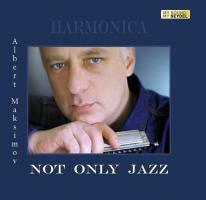 ''...Albert Maksimov is an chromatic harmonica player. 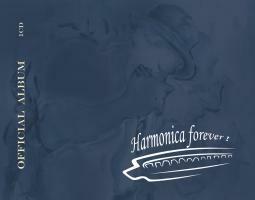 He is a chairman of the Ukraine Harmonica Assotiation and director/conductor of the harmonica course at Kiev Harmonica Club. 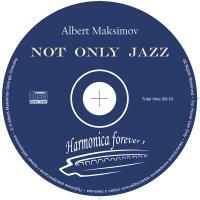 Classical music, jazz, blues. Composer. 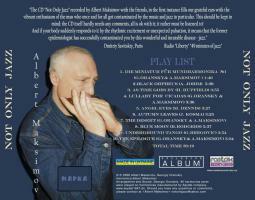 In 2006 he recordered first Harmonica CD in the history of Ukraine. Oder sollen wir Ihnen eine E-Mail schicken, sobald neue CDs Angebote aus Chemnitz (+40 km Umkreis) inseriert werden?